trucks, self -propelled vehicles, AGV'S guided or guide wire). It is generally mounted to a fixed support in a vertical position of the drive motor. electromechanical switch to reduce the degrees of rotation. 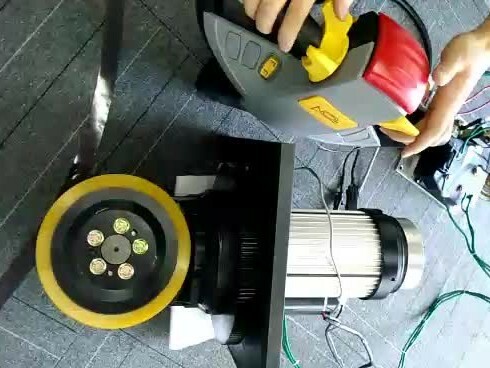 The drive wheel is designed for indoor use. The drive gear is lubricated with oil, using grinded gear to minimize noise.